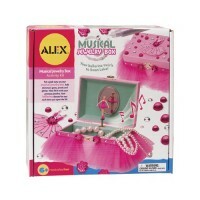 This Ballerina Jewelry Box craft kit by Shure is a great gift for your creative young girl. 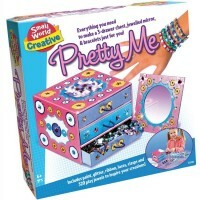 Decorate your own Ballerina Jewelry Box with this creative craft kit for girls. 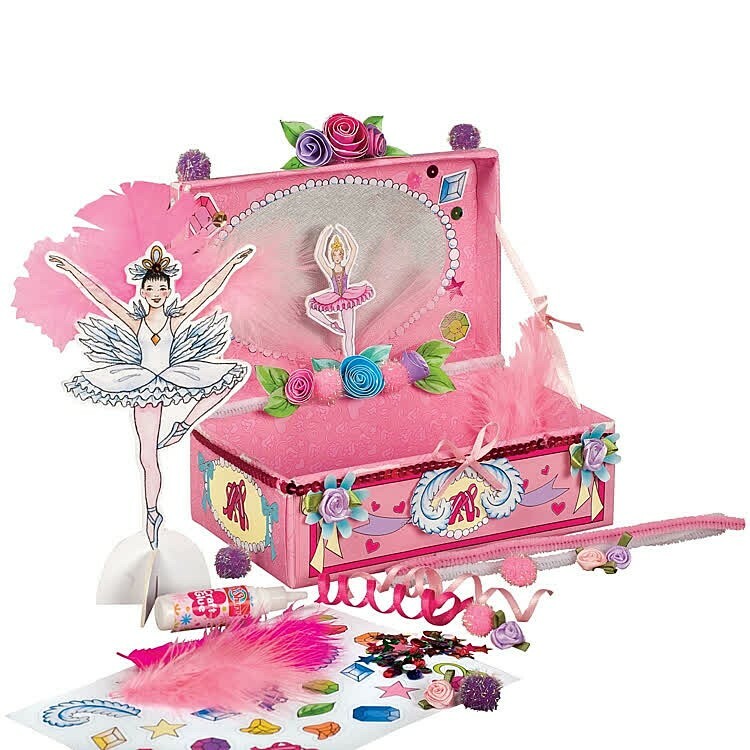 Ballet Jewelry Box Girls Craft Kit by Shure comes with a durable cardboard box, 2 paper ballerina dolls, 16-page facts and instructions booklet, beautiful ballet poster, sticker sheet, ribbons, ribbon roses, and trimmings for jewelry box decoration. 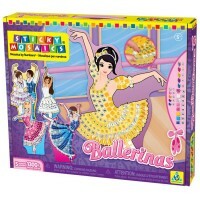 Ballet Jewelry Box Girls Craft Kit will not only allow kids to decorate their ballet themed keepsake box, but also promote interest towards ballet, this amazing dance art. 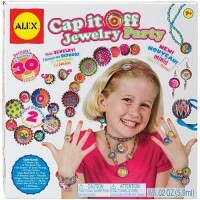 This jewelry box craft kit is a great gift for your little ballerina or young girls. 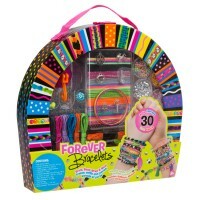 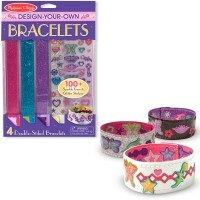 Write your own review of Ballet Jewelry Box Girls Craft Kit.